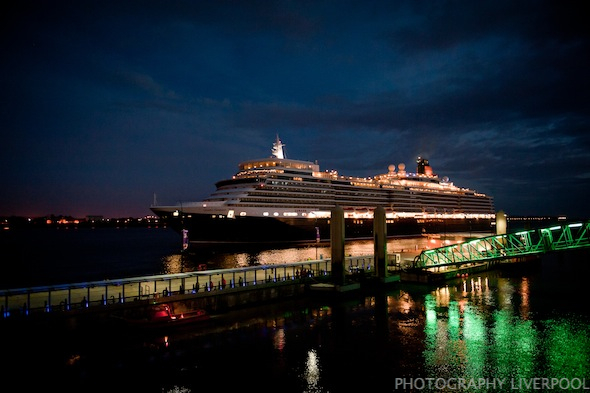 Cunard’s Queen Elizabeth returns to Liverpool! 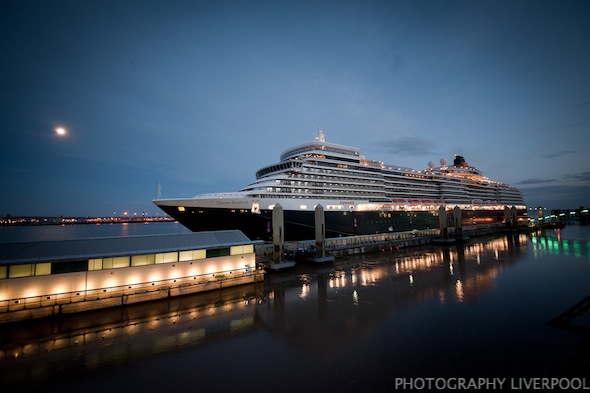 This morning Cunard’s luxury liner Queen Elizabeth returned to Liverpool. 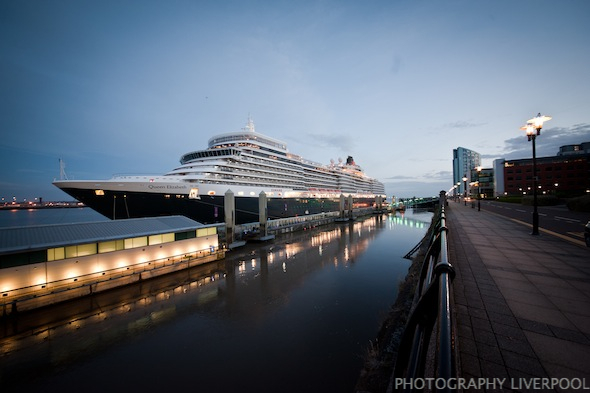 The liner will stay here all day and will depart at 10pm! Head down while she is here! It will be a great day out! Check out our photos from her arrival! 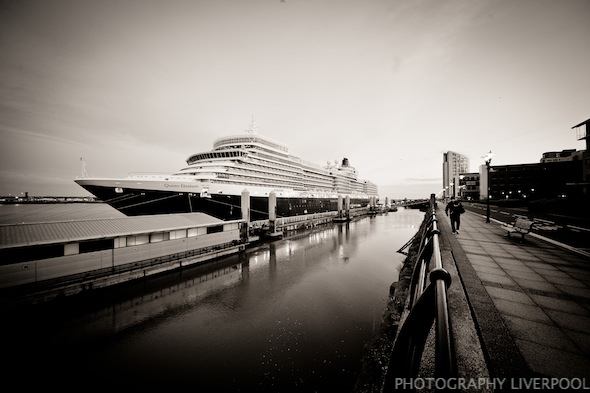 For more information about Photography Liverpool please take a look at our homepage. This entry was posted on Friday, August 3rd, 2012 at 5:35 am. 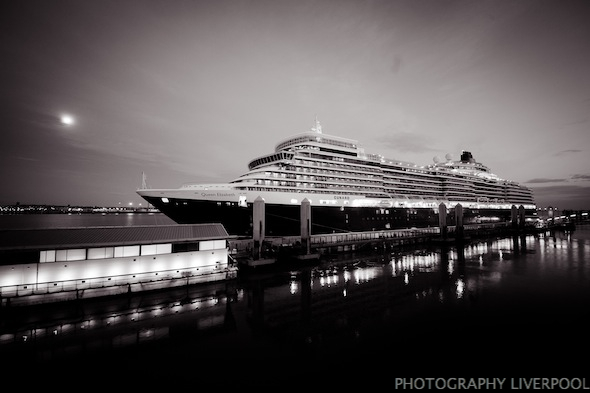 It is filed under Events and tagged with canards queen Elizabeth, cruise, cruise liner, cruiser, cunard, entertainment, liner, liverpool, liverpool docks, liverpool photography, merseyside, photo, photograph, photographer, photographers, photographs, photography, Photography Liverpool, photos, queen Elizabeth, ship, vessel, waterfront. You can follow any responses to this entry through the RSS 2.0 feed.